Building an in-house IoT network is a long and difficult process which can endanger the company if not done right. The thing that gets most companies to miss a step is considering the complexity of the network – the more complex it is, the more there is to worry about. And it is certainly a job on a massive scale for any company, small or big. That is why it is important to consider a variety of things before embarking on this journey. 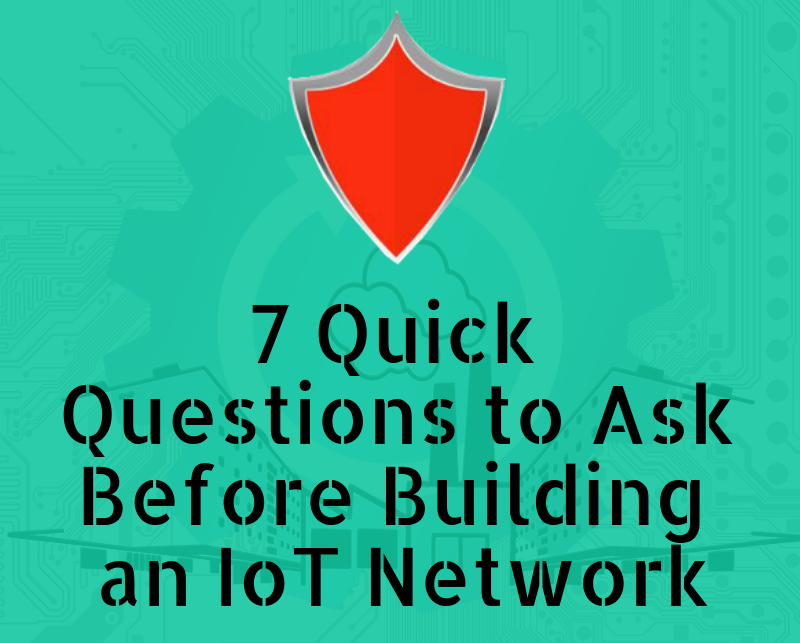 Take a look at our new infographic to see just some of the questions you need to ask yourself before starting to build an IoT network. Make sure your company is cyber secure – contact Awontis today!